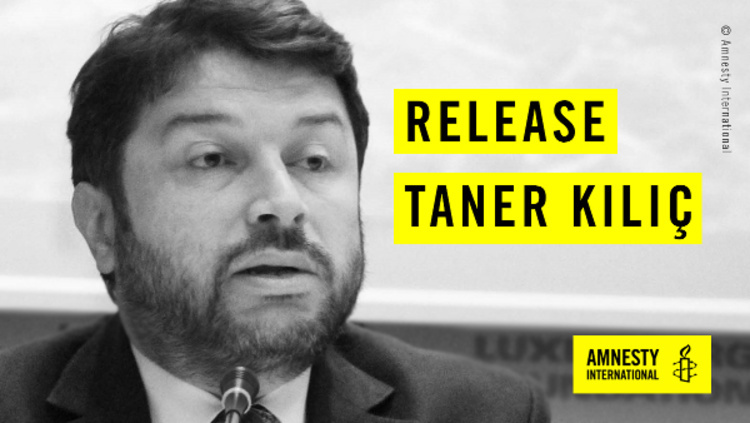 On the 31 st of January we told you, that our dear colleague Taner Kılıç had finally been released after 8 grueling months in jail. We said this because it’s what the court ruled. But while Taner's family excitedly waited for him to walk out of prison and into their arms, he was re-arrested and taken back into custody. 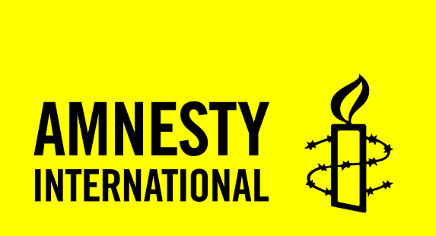 The authorities are taking him to a court in Izmir today. Now we need to come together, to show our strength and power. Please email the Turkish Minister of Justice now demanding Taner is freed.